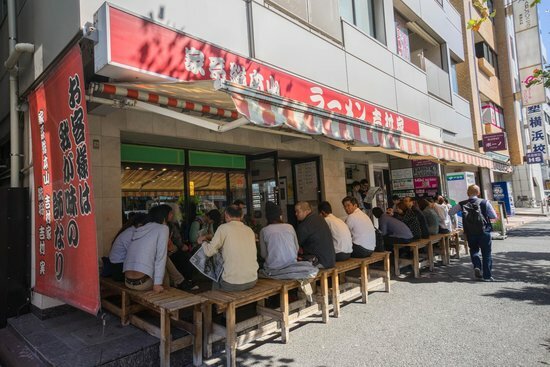 Yoshimuraya is a ramen shop that has taken over Japan with its special kind of ramen that would make you drool over every day. The whole idea and recipe behind the creation of 'Iekei ramen' came from a normal tradie and truck driver in the year 1974 who simply thought of experimenting with ramen one fine evening. He took ramen varieities from East and West Japan and simply mixed them. He later went on to start a restaurant namely Yoshimuraya, which has earned a cult following. The fans of the ramen have started chain restaurants all around the world including the US, Singapore and other places. When you enter the shop in Kanagawa, you would see a vending machine where you can select your Iekei Ramen with your preferred spice levels, veggies and so on, which makes the whole ordering process so easy. You can also select how much of fat you would like to have in your ramen, the thickness of sauce and noodles, and what not, simply by using a touch screen. If you are not contented with the spiciness, you can request more spices for no additional cost. The prices are very reasonable, for example, the regular 'nami' dish or the average sized bowl costs you approximately 1000 yen. So whats in the Iekei Ramen? 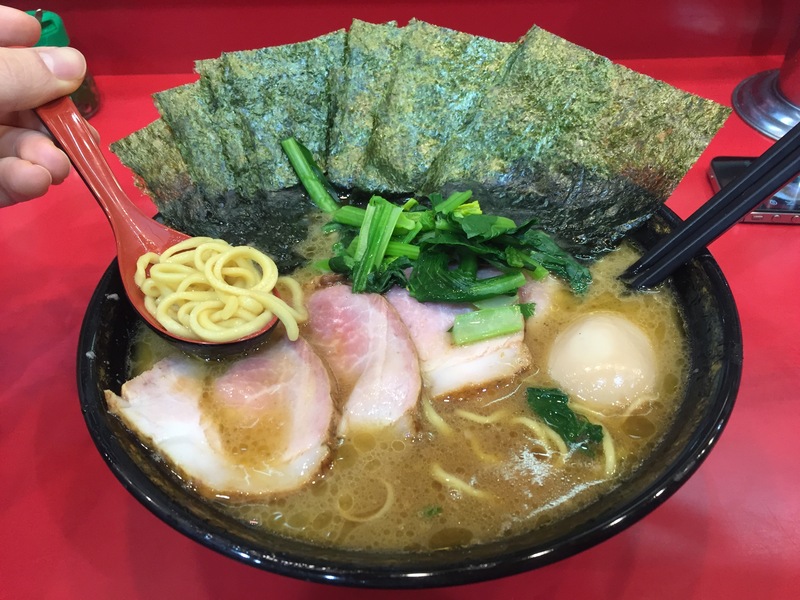 Once you start slurping the ramen from the bowl, you would notice that it has the taste of both Tokyo Ramen and Fukuoka Ramen (from the Western province of Kyushu). The noodles used are flat while the sauce is a bit oily with rich taste that you could not imagine. The 'dashi (resultant liquid after boiling something)' used is made from cooking the bones of pig, thus making the dish truly exceptional. You would also find pig meat inside the bowl, including sea weed and green vegetables. Do not miss the chance to slurp some Iekei Ramen when you are near Yokohoma, which is actually not that far from the capital.